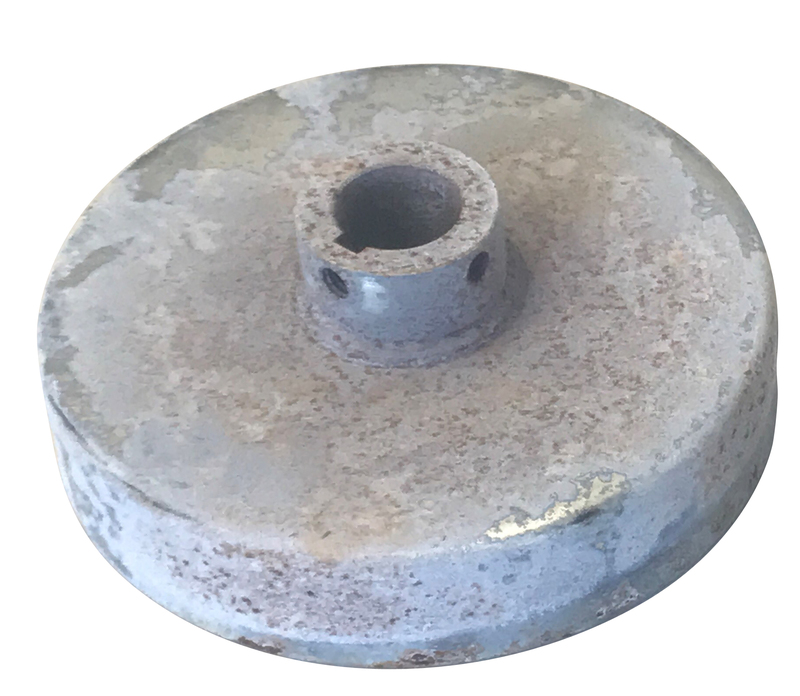 This is a 6" Drum for 1" Axle. 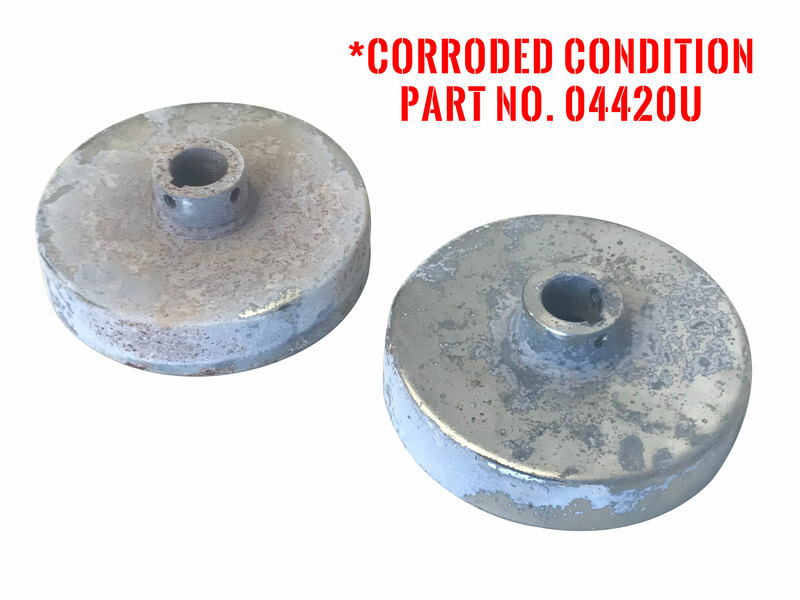 NOTE: 'Corroded Condition' option may contain some corrosion and light rusting (See Secondary Image). Alert: Yerf Dog 3203 was switched from a 4" to a 6", so if you have that model, we are not sure which drum you need. Please verify which drum you need by measuring the O.D. of the drum before you order. If you need the 4" drum, it is part # H92140W . Q: Is this for bands or pads? Q: Is this item what I would use on a yerf-dog go-kart model 30032? A: According to the manual the Yerf-Dog 30032 kart uses a 4" Brake Drum. However Yerf-Dog did swap these out on different models, so please double check your current drum size before ordering.